These events are the perfect way to enjoy our wines and warm hospitality. 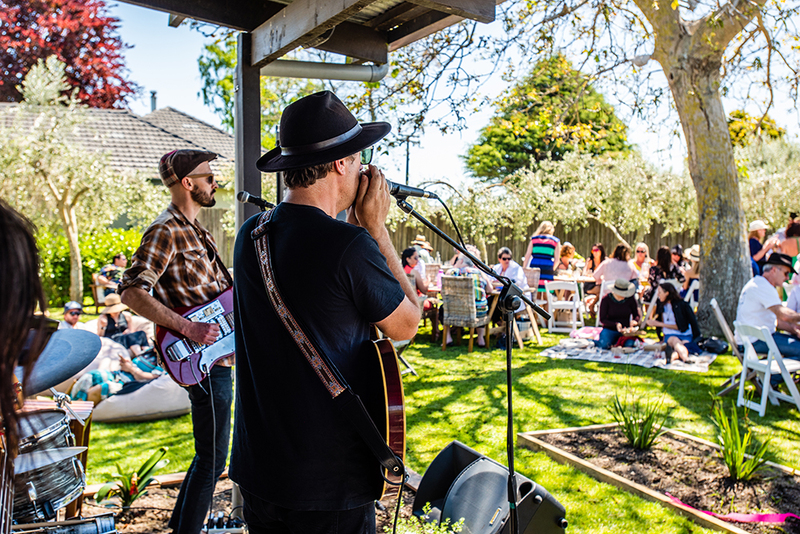 Celebrate Mother’s day at Matawhero with gourmet platters and live music from local talent Paul Jackson. 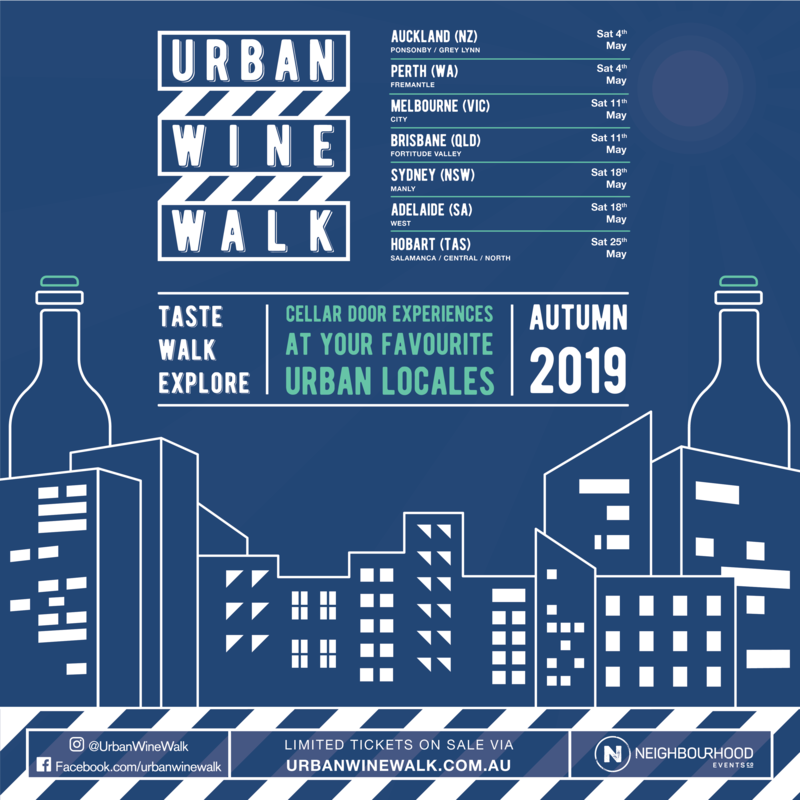 Matawhero will be showcasing their delicious wines at the very cool Tinted Rose in Ponsonby, Auckland as part of the Urban Wine Walk.